Baltic to introduce 116 Doryan at Monaco Yacht Show. Making her debut at the Monaco Yacht Show is Baltic Yachts’ 116 Doryan. The owner requested an integrated carbon-fiber Bimini top with a distinct aesthetic that required Baltic’s engineers to create a complex structure. 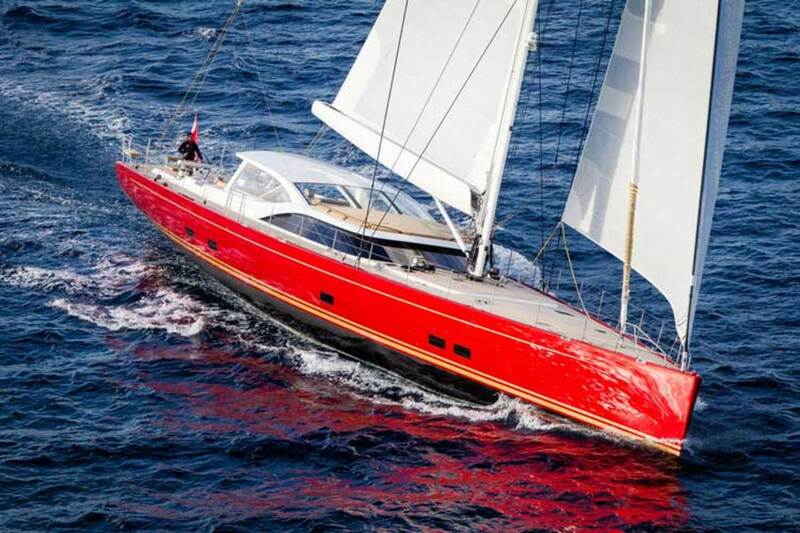 Also noteworthy is the yacht’s vibrant red hull color, which was the owner’s choice. 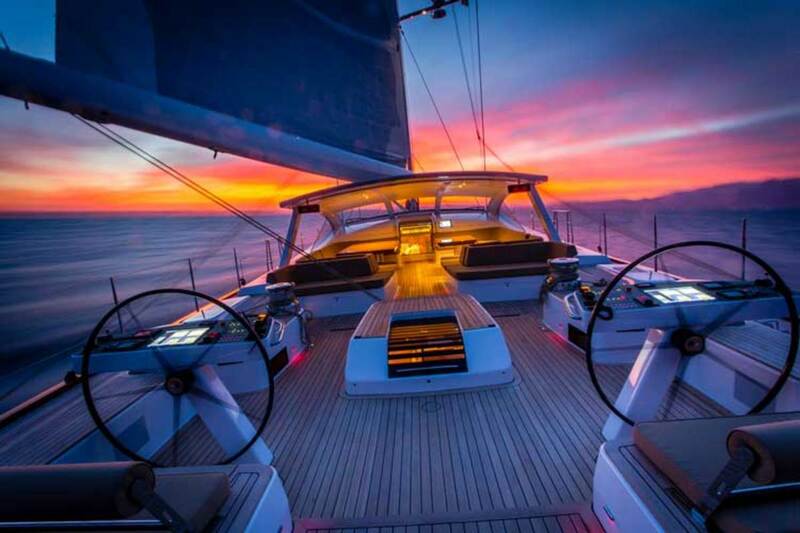 “Interestingly, the actual shade was chosen by the owner from one of the samples we considered had failed,” said Malin Henriksson of Baltic Yachts. Doryan is designed for regatta events such as the St. Barths Bucket. With sizable stowage and more than 2,100 gallons of fuel-tank capacity, she is capable of long-distance ocean passages. Interior design is by Nauta, which worked with judel/vrolijk on exterior design. Naval architecture also is by judel/vrolijk.